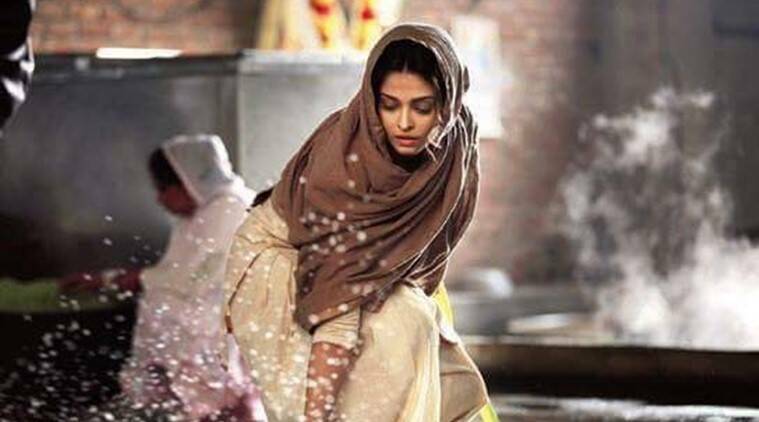 Aishwarya Showcases A Painful Life In Sarbjit! Few have been those moments when we could have witnessed the superstar, the apple of the eye of numerous people out there, Aishwarya Rai Bachchan in a de-glamorous role. But wait no more as May 20, 2016 closes up and Bachchan along with Randoop Hooda, the versatile actor, depict themselves being in the shoes of Dalbir and his brother, Sarbjit. The aforementioned story of Sarbjit is a biopic of an Indian farmer who had been sentenced to death in Pakistan on charges of terrorism and spying. The biopic might just turn out to be the best movie of 2016, which is evident from the direction of Omung Kumar, the same person who directed Mary Kom. It seems that Omung believes in bringing out the hidden talent of glamorous actress, which is why, he targetted Priyanka formerly and is now going for Hooda and Bachchan. The movie showcases the life of a prisoner inside a Pakistani jail who had been wrongfully victimized of a crime and the fight of her sister against the wrongfulness as is depicted in the trailer released this Thursday! A glimpse of the movie showcases the wonderful acting by Hooda as well as Bachchan along with the marvelous direction of Omung, which makes the audience feel as if they are living in the moment!